I will be traveling to Turkey, my homeland in early August, the travel bug in me already ready to go. Going home is always special, with family and friends to see, glorious country and food to enjoy. 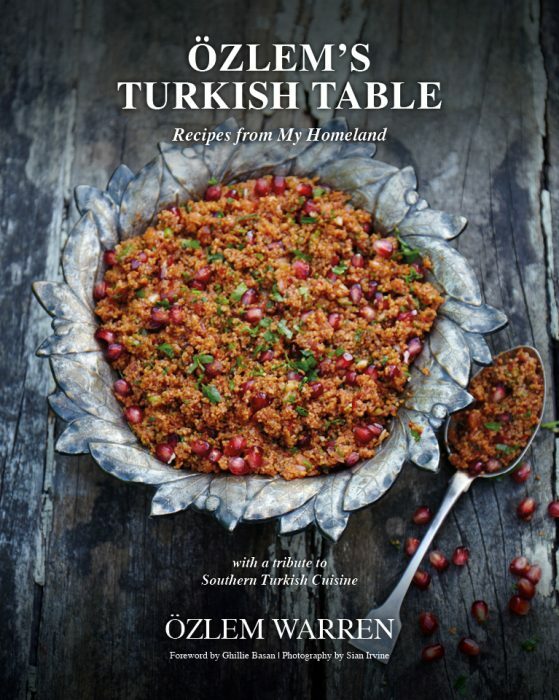 This time, I am even more excited, as I will be the guest chef at the wonderful Istanbul Culinary Institute and will be teaching a Southern Turkish style Turkish cooking class on 7th August, Tuesday. If you are in Istanbul that day, and would like to join our class to learn more about Turkish cuisine, history and culinary traditions, please book your spot at Istanbul Culinary Institute – Classes. 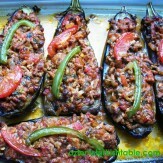 It would be a pleasure to cook and enjoy Turkish food together. This is one of my favorite mezes of all time; it is very easy to make and very, very more-ish, you just can’t stop eating them. It is one of my mother’s recipes from her historic hometown Antakya (Antioch) and whenever I make it, I feel like I am home. 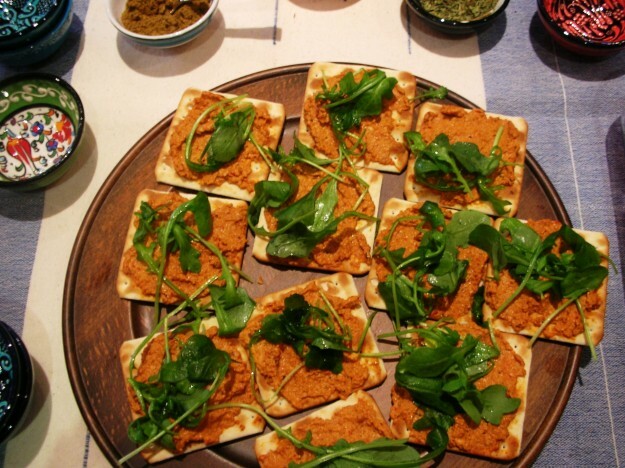 Pita bread or crackers would go really well with this delicious dip/spread. You can keep the dip covered in the fridge for 3-4 days. Here is a wonderful, refreshing salad from Southern Turkey, Antakya, and one of my favorites, featuring Turkey’s beloved eggplant “patlican”. Traditionally, the eggplant here is cooked over an open fire. 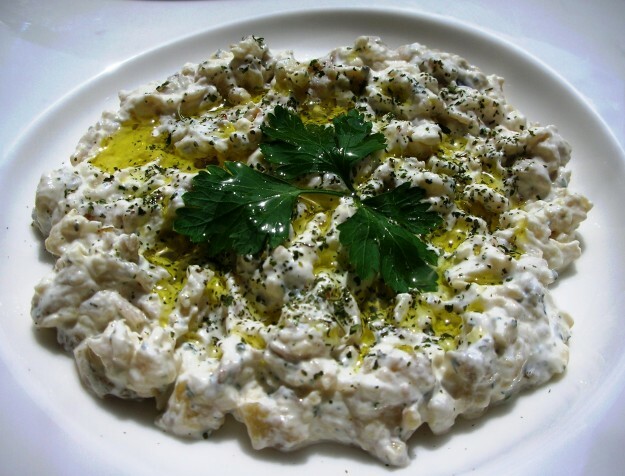 This dish can be served as part of a “mezze” – appetizer- or can accompany grilled meats. It is packed with flavor and a very welcoming mezze for warm summer days. The dried mint really adds a wonderful, refreshing flavor to this salad. 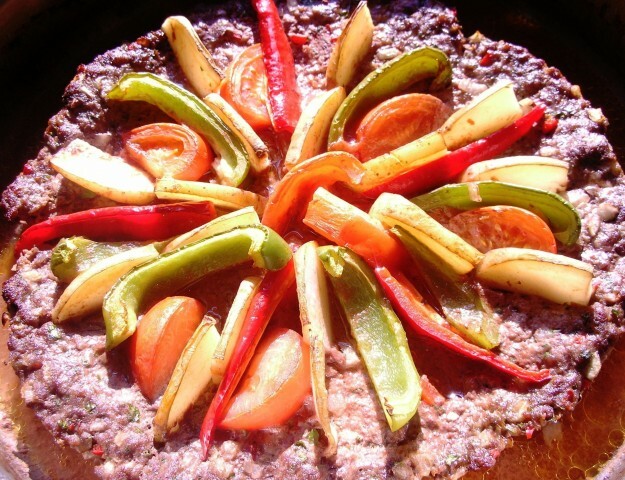 This is a wonderful kebab prepared in the Southern Turkey. 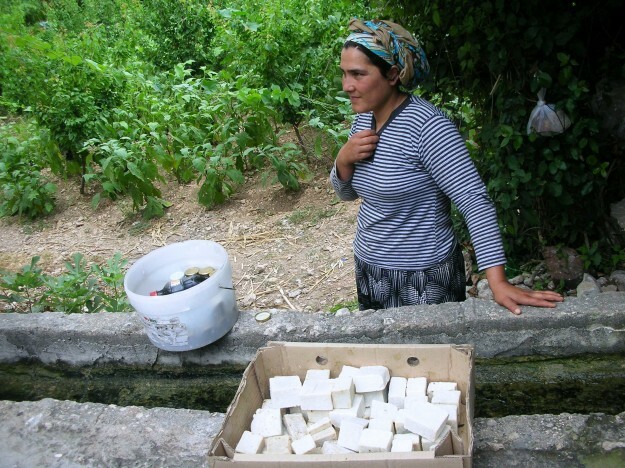 In Antakya, I remember my grandmother preparing the meat mixture at home, and then we would take the meat to the local bakery to be baked, delicious memories. Traditionally, locals wouldn’t put slices of potato and vegetables around the kebab, though that’s the way my mother did and we enjoy having vegetables in it. My mother cleverly divides the kebab into wedges and inserts the potatoes along these edges. This not only helps the meat cook evenly in less time, but also the potatoes soak up all the delicious juice, just wonderful. You can cook this kebab ahead of time and the leftovers can also be kept in freezer successfully. One of Turkey’s most prolific fruits is the apricot. Because of their abundance, some of the yearly harvest is allowed to dry in the hot summer sun in order to be enjoyed all year round. Malatya, a city in southeast Turkey, is particularly famous for excellent dried apricots which are exported throughout the world. Apricots are great snacks; they are packed with fiber, antioxidants as well as their naturally rich flavor. This easy dessert is great for parties, sharing with friends or family or just indulging yourself. All these dishes are easy to prepare, refreshing and packed with flavor. If you are in Istanbul on 7th August, and would like to have a go making them with us, please do join us and book your spot thru here at Istanbul Culinary Institute. If you can’t, I do hope that these recipes may inspire and you can have a go at making them at home. Please let me know if you have any questions, I would be very happy to help. 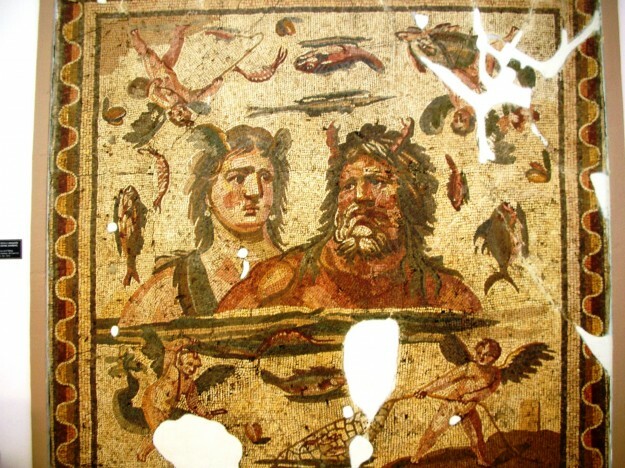 I will be traveling to Turkey as of early August, and will be in touch from Istanbul with wonderful delights and sights to share. I wish you all a happy, healthy summer, with precious time spent with family and friends. 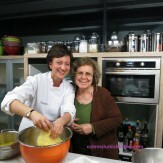 Have a great time Özlem, I wish I could join you in Istanbul, but I promise to come to one of your wonderful cooking classes in London and soon! Lovely to hear from you Barbara, thak you so much : ) Wishing you a wonderful summer – and let’s please get together soon, look forward to it! The food your are photographing looks so authentic and just so damn good!! 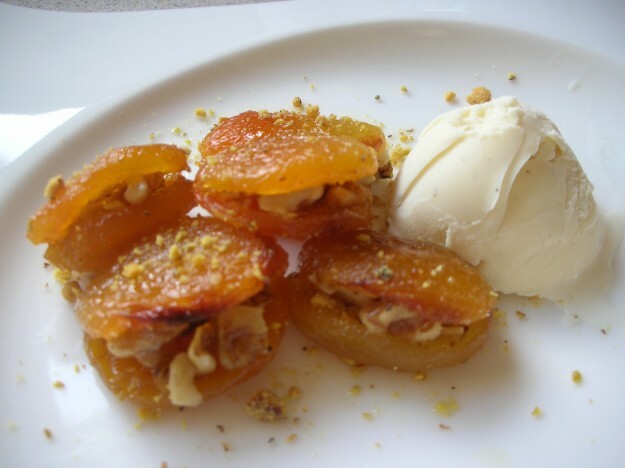 Love that baked apricots dessert. Mouthwatering post. You are ever so kind Alida, many thanks : ) How I wished you were close by and we can enjoy it together – well, we are in the same country, we can make it one day, hope soon! I wish I could take a class in Turkish cooking. It is one of my favorite cuisines. Have a wonderful trip. A lovely selection of dishes. 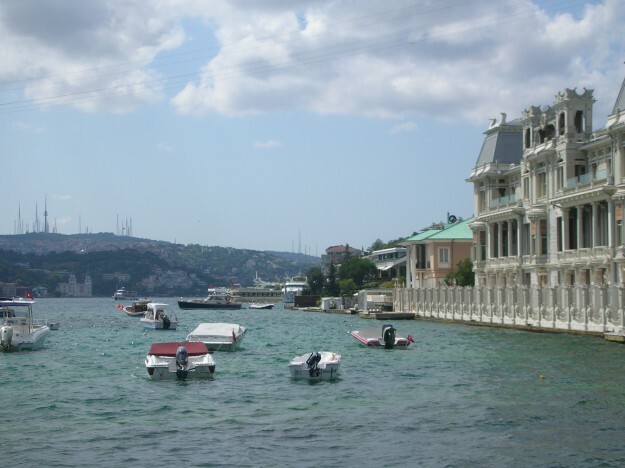 I wish I could be in Istanbul but sadly that’s not possible. I hope you have an excellent trip and I look forward to hearing about it on your blog. Thank you Phil, very much look forward to going back home – and sharing what we see and taste through the blog. Hope you make it to Istanbul one day though, I think you’ll really enjoy the city. 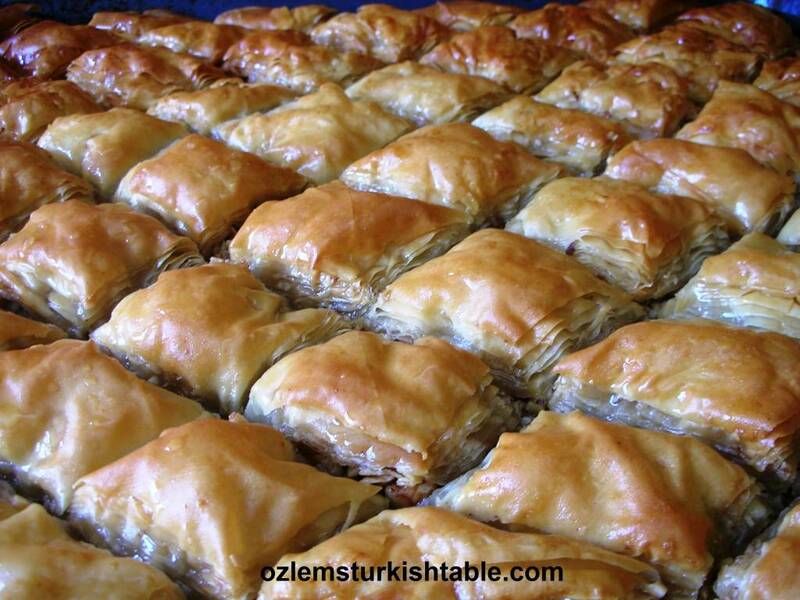 Thank you very much Ozlem for these mouthwatering recipes from Antakya. 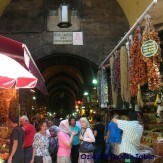 Wish I could have been in Istanbul this August. I love the stuffed apricots but I also adore the kunefe…mooore difficult to do at home. Wish you ”delicious” holidays! Last night I tried the Tepsi Kebabi, it was soooo delicious. Thank you very much for this recipe. I followed it religiously..but just added red pepper paste to the tomato sauce… I love it aci. Thanks again and congratulations for the Hurriyet article and the class.